Tête presents Mammalia, the first collaborative exhibition by Berlin-based artists Catherine Evans and Piotr Pietrus. Working across sculpture and photography, the artists mine the mythological origin of the Milky Way to uncover stellar traces in smaller, earth-bound cosmos. In this exhibition the artists will create a large-scale wall installation where roughly cut quartz crystal collected from the mines in Lower Silesia, Poland, are mounted on a dusty pink carpet. This unexpected juxtaposition of geological matter and domestic material merges with the photographic, creating a new constellation within the gallery. Mammalia presents an attempt to frame the relations of subjects that are embedded within different timescales; whether be it bath water circling or the geological timescales of rocks. These quiet gestures, once amplified, become about the act of searching for meaning, about the human desire to map and render the invisible, visible. After studying Science and Asian Studies at the Australian National University, Catherine Evans went on to study photography at the Victorian College of the Arts, completing a Bachelor of Fine Arts in 2011. Catherine has exhibited widely and is the recipient of numerous competitive awards and grants, including the National Gallery of Victoria Trustees Award (2010) and the inaugural VCA Graduate Mentorship (2013) with Australian sculptor Susan Jacobs. Piotr Pietrus graduated from the Academy of Fine Arts in Munich, Germany, in 2008. He went on to do a masterclass with Arno Fischer at the Ostkreuzschule, Berlin from 2008 until 2011. From 2009 – 2010 Piotr worked as an assistant for the fashion photographer Benjamin Kaufmann. 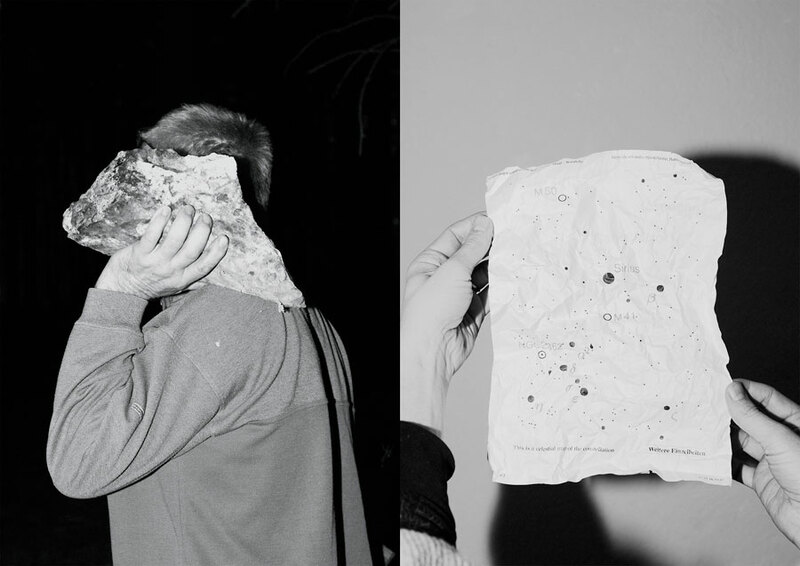 Piotr has exhibited his work in Berlin, New York, Hamburg and during the Photomonth in Krakow, Poland. Piotr is a member of the PICTURE BERLIN staff.